Sleep is the best, and it's the best thing you can do for yourself. Getting a great night's sleep is essential to your physical, emotional, and mental health. It's as important as exercise and calorie intake to a healthy lifestyle, and yet too few of us focus on getting the rest we need. What's better than sleep? Nothing. 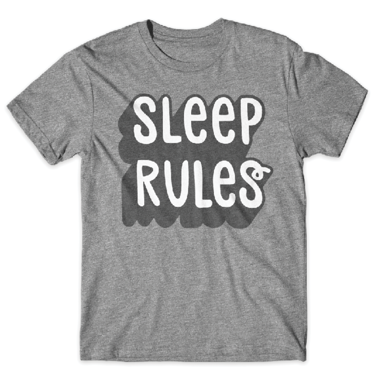 Sleep Rules. Getting the proper sleep affects every waking moment during the day. We have all had those days where you were really looking forward to going somewhere or doing something and you get a bad night’s sleep the night before. You try to not be tired and enjoy but it just isn't the same. We need to get a the proper amount and quality sleep so you can enjoy life to the fullest. 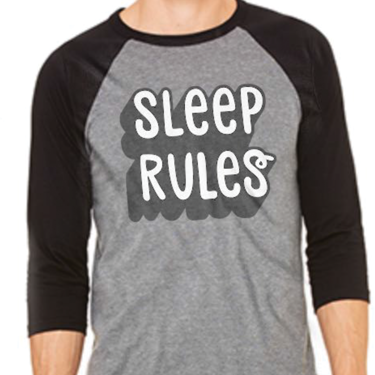 We all know that Sleep Rules, but what do the Sleep Rules mean to you?! 1. Align your Spine. Each person’s body is different. We have different curves and contours and different spinal needs. The first thing is to Align your Spine so your muscles can relax in their correct position. Your neck to your tailbone needs to be inline so that you can rest fully. If the vertebrae in your neck is too elevated it can cause not only neck problems, but problems in your shoulders, upper back and even can travel to your lower back. Aligning your spine so that you can get the most inline experience for your 8 hours is crucial. You also need to make sure your hips are at the proper angle as well so they align with your upper back. 2 Relieve your Pressure. This goes hand and hand with align your spine. Do you sleep mostly on your side? back? stomach? Finding out how you sleep can help to determine how much pressure relief you will need. A firmer mattress could apply to much pressure to your shoulders and hips causing pain. While too soft could cause misalignment. Each person’s body needs are different. But our goal is to not only align your spine, but relive your pressure as well. 3. Keep your Cool. 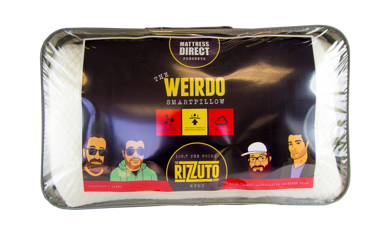 Sleeping cool helps you not only get to sleep faster but helps you to get the quality sleep you need. When you get into a nice cool bed your body relaxes quicker so that you can get to the deepest stages of sleep quicker. It then regulates your temperature throughout the night.